You’ve seen the photos of Linda Gray, Kathleen Gati, Kirsten Storms and Martha Madison. 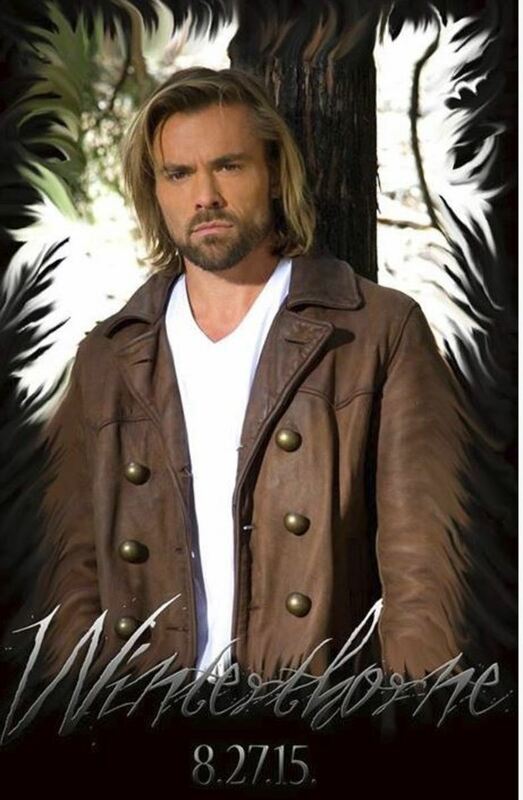 Now Winterthorne creator Michael Caruso has released a first look at former One Life to Live star John-Paul Lavoisier as Hugh Cambridge. The web soap premieres on August, 27. 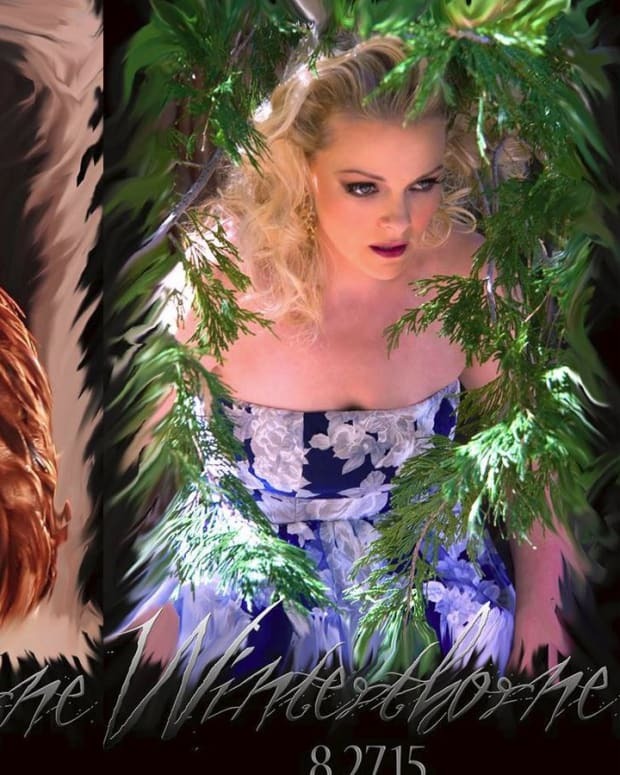 Like Winterthorne on Facebook. 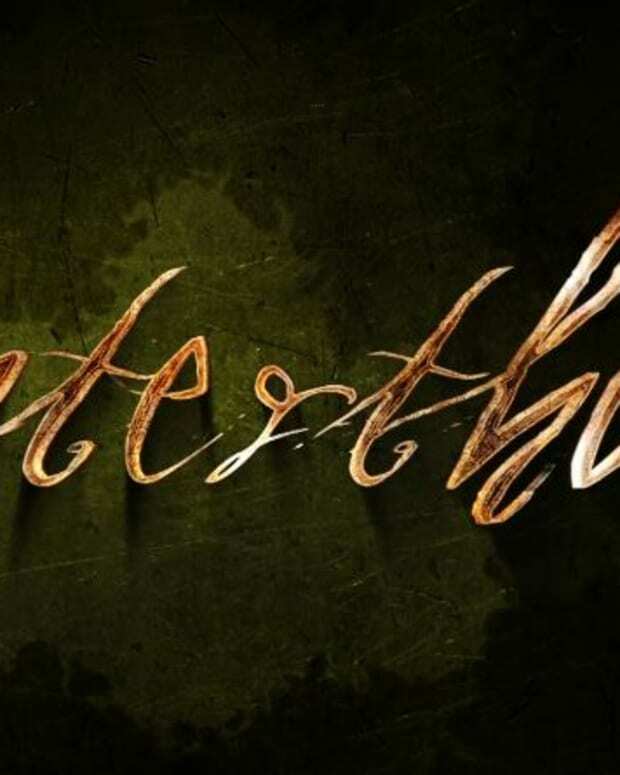 Follow Winterthorne on Twitter.